Online classifieds platform Quikr has launched its ‘Quikr Doorstep’ service to offer buyers of pre-owned goods ane-commerce like experience by facilitating payments, pickup and delivery. The service will be available across the mobile phones, appliances and furniture categories for now. “It (Quikr Doorstep) addresses genuine consumer issues of trust, payment and logistics in C2C transactions in the country. It also directly puts us in the middle of the transaction loop, making us the only player in India that is monetizing this category in a meaningful way,” said Pranay Chulet, founder & CEO of Quikr, in a statement. Quikr begun testing features for its Doorstep service around six months ago, and its Quikr NXT chat, negotiations and payments solution will play a crucial role. The company has now fully launched the service across its mobile and web platforms as it looks to further organise the customer-to-customer (C2C) marketplace. Servicing around 25 major cities in India with its doorstep pickup and drop offering, Quikr isn’t monetising the service immediately but has begun testing charging users a commission in certain locations. In the long run, the firm plans to monetize the service through either charging a fee for its verification, pickup and drop service. “With various innovations such as real-time negotiation and payments on our chat platform and the introduction of partial payment as an option for buyers, we have witnessed 10x growth in the number of transactions going through our platform vs last quarter,” said Anurag Saran, chief product officer at Quikr. Since Quikr begun testing Doorstep six to eight months ago, it claims the volumes of goods it manages through the service have grown at 100 per cent monthly while the transaction value has doubled. CommonFloor is vacating its office space and will be moving to Quikr premises. 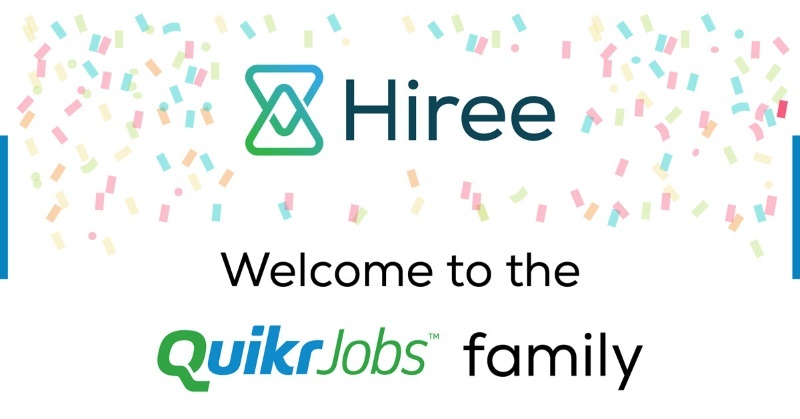 Bengaluru: CommonFloor, the online real estate portal has laid off at least 100 of its employees who were unable to find suitable roles at Quikr India Pvt Ltd. The Bengaluru-based real estate listings portal which was acquired by Quikr in January 2016 has been downsizing its team after the news of the acquisition was made public, according to two people familiar with the developments. Mint could not confirm the exact number of employees who have been asked to leave the company. 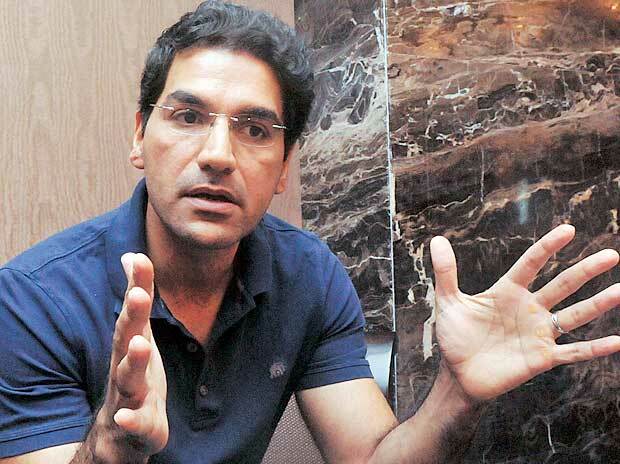 Online listings company Quikr had acquired CommonFloor for approximately $120 million in a distress sale orchestrated by New York-based hedge fund Tiger Global Management-an investor in both companies. 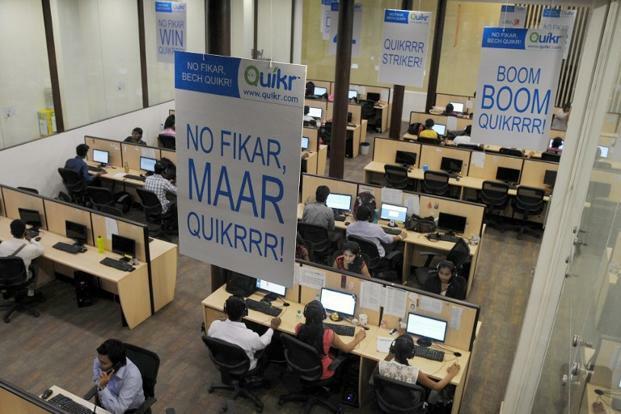 The latest batch of employees who were not able to find roles at Quikr received an e-mail on Friday evening stating that there were no positions open in Quikr and they should pursue opportunities outside. The mail also said that it would be the official notification for commencement of notice period. maxHeap Technologies Pvt Ltd-run CommonFloor had around 650 employees at last count, according to a company official who did not confirm the total number of people who had joined Quikr after the acquisition. They said that Quikr has a full-fledged team and did not want to absorb new people for the same roles. “A good percentage has been absorbed (into various roles),” said Lalit Mangal, co-founder and chief technology officer at CommonFloor. The process to find suitable roles began soon after the acquisition, according to one employee who has already exited CommonFloor in January. This person requested not to be identified. “As part of the overall integration exercise, we have been analysing all our assets and believe it is best to consolidate our physical as well as people assets based on our business needs,” Quikr said in a response to Mint. The company did not share details on the total number of employees absorbed from CommonFloor but added that “it was an ongoing process”. CommonFloor was valued at over $150 million when the company raised Rs.60 crore from Google Capital in December 2014. It has so far raised Rs.321 crore from Tiger, Accel Partners and Google Capital since 2011. However, the valuations and revenues were disproportionate in the case of CommonFloor. The company generated Rs.45.76 crore sales for the year ended 31 March 2015, according to documents with the Registrar of Companies. Quikr reported sales of Rs.24.78 crore for the year ended 31 March 2015. The company has so far raised about $346 million from Investment AB Kinnevik, Tiger Global, Steadview Capital Management, Matrix Partners India and others since 2008. Bengaluru: Online classifieds firm Quikr India Pvt. Ltd, one of India’s most valuable start-ups, bought real estate portal CommonFloor in a distress sale orchestrated by Tiger Global Management Llc, the influential US-based hedge fund that is an investor in both. Quikr, valued at an estimated $1 billion, and CommonFloor (maxHeap Technologies Pvt. Ltd) didn’t disclose the terms of the transaction, but two people familiar with the matter said Quickr paid $120 million in an all-stock deal. The people spoke on condition of anonymity. 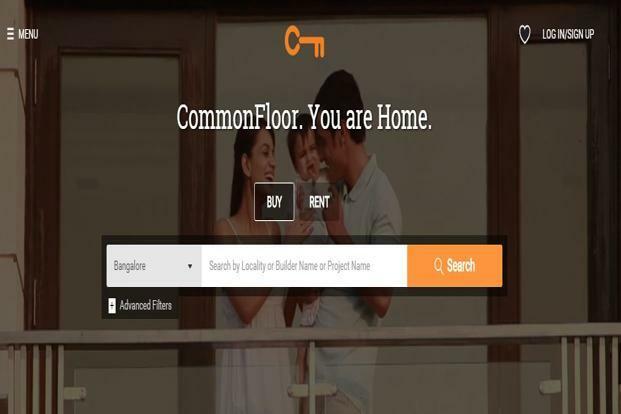 CommonFloor was valued at more than $150 million when it last raised Rs.60 crore from Google Capital in December 2014. The company raised a total of Rs.321 crore from Tiger, Accel Partners and Google Capital since 2011. Quikr and CommonFloor have valuations that seem disproportionate to their revenue. Quikr reported sales of Rs.24.78 crore for the year ended 31 March 2015 while CommonFloor generated sales of Rs.45.76 crore for that year, according to documents with the Registrar of Companies. Despite having generated revenue that is much larger than Quikr’s, CommonFloor attracted a much lower valuation because of the valuation metrics used by e-commerce investors that may seem peculiar to shareholders in traditional businesses. Classifieds firms such as Quikr are given more generous valuations because of a large customer base that can potentially be monetized in future through advertising and the winner-takes-all nature of the business. Quikr primarily has just one rival to contend with: Olx, which is backed by Naspers Ltd, a South African mass media company. Online real estate, on the other hand, is a crowded market with at least five well-funded companies, apart from upstarts that keep cropping up. Apart from boosting Quikr’s sales, the CommonFloor deal will make it easier for the combined entity to raise money at a time investors have turned cautious on Indian start-ups after a boom that lasted until the middle of 2015.